In case of Rohan, the accuser soon retracted her allegations, acknowledging its falsehood. After a sexual harassment controversy enveloped The Viral Fever (TVF) and its CEO Arunabh Kumar, a new anonymous blog has surfaced dragging a Buzzfeed employee in the same case. According to the blog, Sahil Rizwan, who works for Buzzfeed, molested the author within the workspace of the online media portal. The anonymous blog titled Toxic Masculinity of Sahil Rizwan (BuzzFeed) was posted on Medium. Interestingly enough, the blog post, which accused Arunabh of sexual harassment, was also uploaded on the same website. Moreover, both the authors bore the username ‘Indian Fowler’ only with the difference that the latter called herself ‘Indian Fowler Ek’. 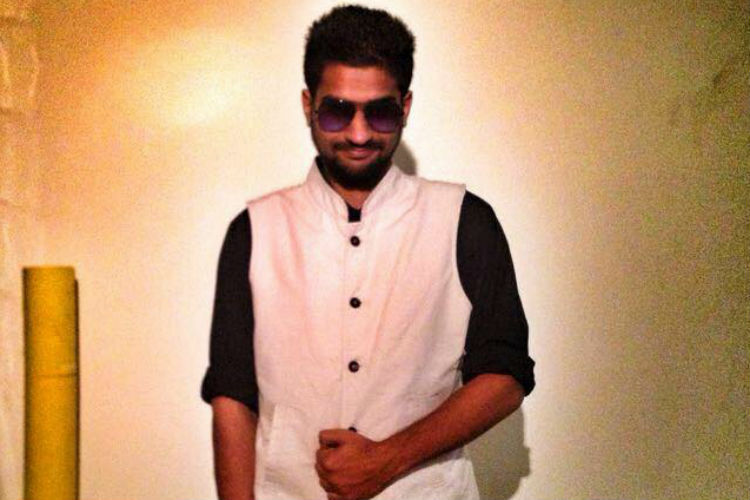 Also, Indian Fowler Ek claims to be Indian Fowler who made the allegations against Arunabh. The blogs, however, were posted by different accounts. Allegedly, not only did Sahil harass her, he threatened her if she spoke out against him. “Sahil suddenly got up, rushed towards me, and grabbed me by my hair and said ‘If you dare to speak one more word or go to the police we will destroy you. Arunabh has paid us well enough and we have the police in our hands. You will be destroyed, girl.’,” she added in her post. However, Buzzfeed has rubbished all of these allegations against them are “false” and “unfounded”. “All of the accusations made about BuzzFeed India team members in a Medium post by user ‘indianfowlerEK’ are completely false and unfounded,” said Rega Jha, the editor for Buzzfeed. Earlier, a Reddit post had accused Rohan Joshi of All India Bakchod (AIB) of similar charges. But, the accuser had later retracted his statement saying that he wanted to show how anyone can say anything and get away with it on the internet. This was after Joshi voiced his support for multiple accusations of sexual harassment against Arunabh and demanded that the must be looked into. Buzzfeed too has been consistently publishing articles in the Arunabh Kumar molestation case. The Reddit post was made in light of the TVF controversy in which just one viral blog post, initially dismissed as false, was enough to defame TVF. It was only later that several other testimonies started coming that people believed in the authenticity of ‘Indian Fowler’s’ claims. In case of Rohan, the accuser soon retracted her allegations, acknowledging its falsehood. “I am sorry for my last post. That incident never happened and @mojorojo is a great guy,” the post said. The reason behind this lie was to shed light on bogus accusations made on the internet. Given the recent controversy over the anonymous blog post by a woman who claimed to have been sexually harassed by Arunabh Kumar, the motive was to prove that such posts on the internet have little to no legitimacy. While a lawyer, Rizwan Siddiqui, who represented Kangana Ranaut in the Hrithik Roshan defamation case filed a complaint against Arunabh, none of the ‘victims’ has taken any legal help. Given the quick pace of events and too many anonymous claims, it is difficult to either take sides or establish the authenticity of any of these allegations. Also, it is a reflection of how the internet can be a place for people to anonymously publish seemingly slanderous things against anyone they might want to get even with. At the same time, it is also the space where people, who have been through sexual abuse from people at powerful positions, can talk openly without the fear of any repercussions.